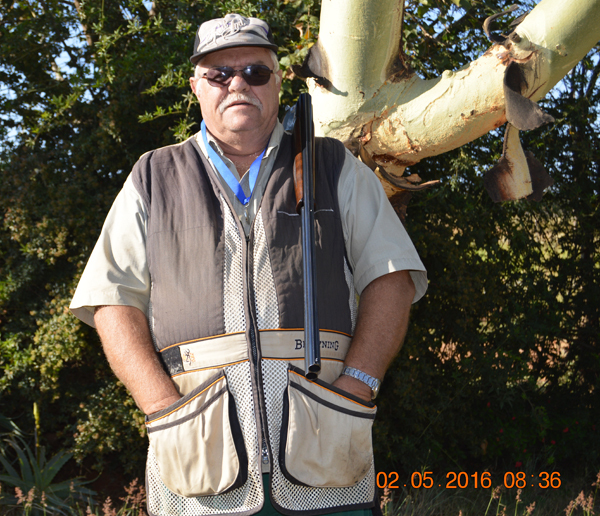 Accepted appropriate dedicated activity: strictly only formally arranged non-NHSA target shooting competitions in which dedicated members participate in, or act as Range Officers, and which competitions are formally arranged by a private organisation or business (i.e. Safari Outdoor), or by any association or club. 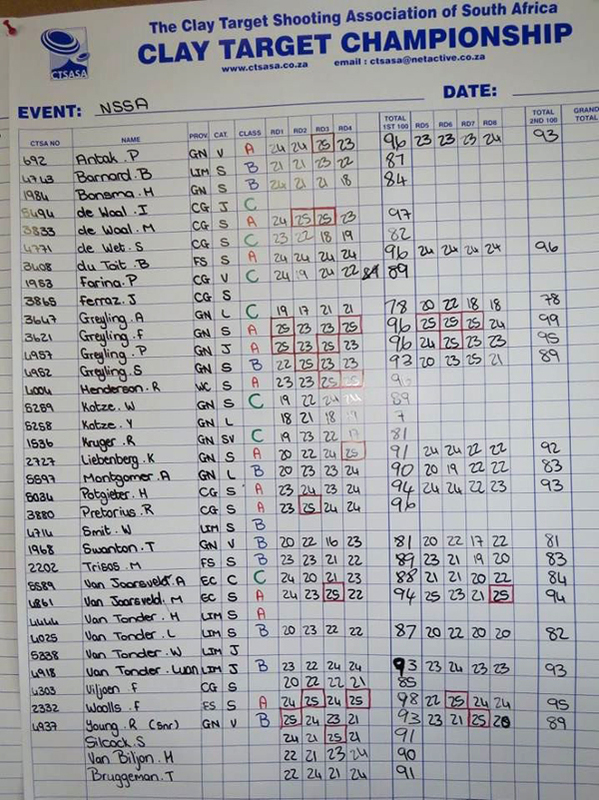 Proving documentation: a results page of the competition proving the reporting member’s participation or Range Officer's duties performed; in short any documentary proof of date, time and place, which can prove the reporting member’s participation in the competition, which was entered as an activity.